Books are vital for our development as leaders and preachers. 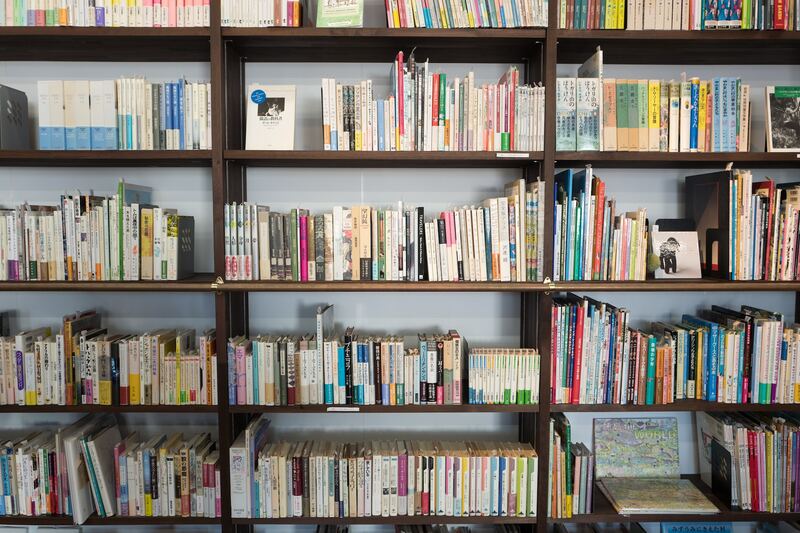 If we aren’t reading, we likely aren’t growing. But when we regularly expose ourselves to new ideas, new angles, and new thought processes, we open the door to growth. 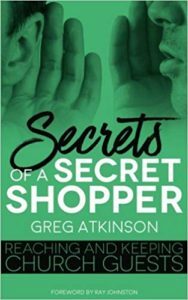 Secrets of a Secret Shopper is a book on the ministry of hospitality, first impressions, and guest services for the local church written by Greg Atkinson for pastors and church leaders. 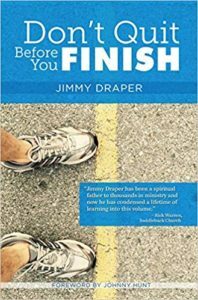 The book covers ten areas of focus including online presence, parking, signage, children’s ministry, security, and others. 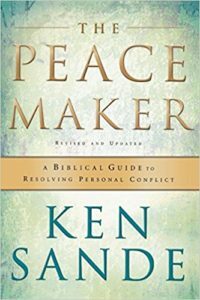 This book addresses the key elements of Christian leadership. 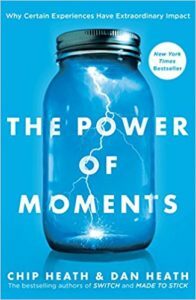 The more than 70 principles included could well apply to anyone in a leadership position in an organization today. 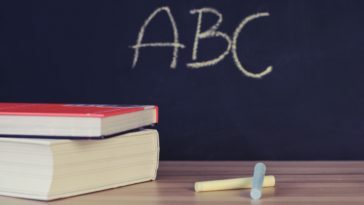 The focus is on knowing that God has designed for you to be in a position of leadership and identifying the role of a leader, addressing the principles of change and other challenges leaders face. There is a crisis in Christian leadership today that is widespread. Many begin in ministry and then fail in their leadership roles. Why does that happen? 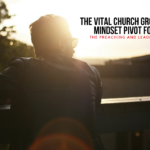 How do you resolve the issues that are pitfalls for ministry leaders? 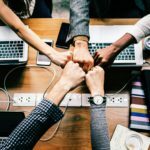 What are the keys to developing the kind of relationships that will ensure success in leadership? How do you deal with the monumental and systemic changes we face in the world today? Everything in our world is changing faster today than ever before and the changes are such that we will never be the same again. Morals, ethics, religious attitudes, and convictions are in flux. 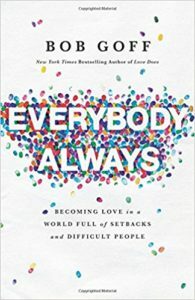 How can one navigate the turmoil in every aspect of our culture today successfully? That is what this book is about. 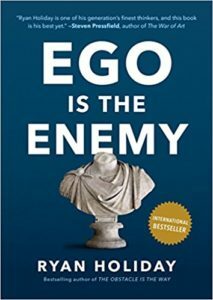 Most of the failures in leadership are self-inflicted. Failing is rarely the fault of those we serve. 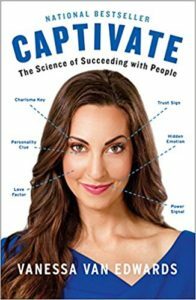 This book is designed to help every leader examine their own lives and implement the tools presented in this book, with the character to sustain them. Why does the allegiance that radical terrorists give to their false cause exceed the allegiance that most Christians today give to Jesus Christ? 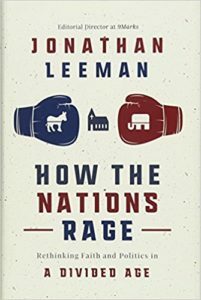 In today’s politically charged era, Christians on the progressive left as well as the conservative right both equate their particular viewpoints with the kingdom of God. 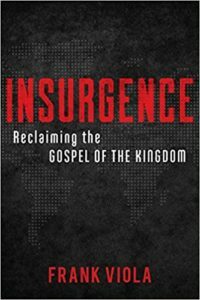 Viola challenges and dismantles these perspectives, offering a fresh and revolutionary look at the gospel of the kingdom. 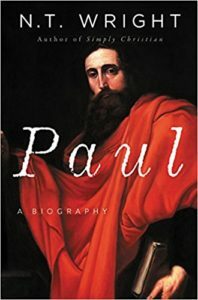 Paul is a compelling modern biography that reveals the apostle’s greater role in Christian history—as an inventor of new paradigms for how we understand Jesus and what he accomplished—and celebrates his stature as one of the most effective and influential intellectuals in human history. What does it look like to live for Jesus in the everyday stuff of life? Even if they want to, many Christians find it hard to talk to others about Jesus. Is it possible this difficulty is because we’re trying to speak a language we haven’t actually spent time practicing? 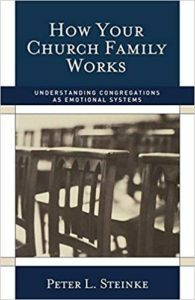 Named one of the Top Ten Books of 1994 by the Academy of Parish Clergy! Hundreds of books, tapes, workshops and seminars promise to answer these impossible questions. Some offer a set of practical guidelines; others suggest a system or pattern to follow. 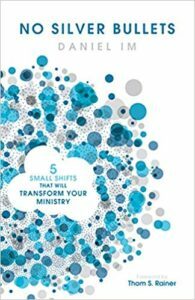 Some stress various ministry functions; others feature case studies as models of success or failure. Some are helpful. Others are not. 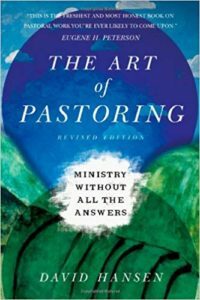 But in The Art of Pastoring, David Hansen turns pastoral self-help programs on their heads. 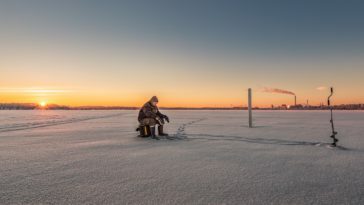 He tackles the perennial questions from within his own experience. 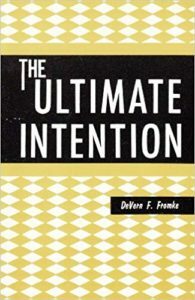 Drawing on the work of Bowen, Friedman, and his own many years’ counseling experience, Peter Steinke shows how to recognize and deal with the emotional roots of such issues as church conflict, leadership roles, congregational change, irresponsible behavior, and the effect of family of origin on current relationships. 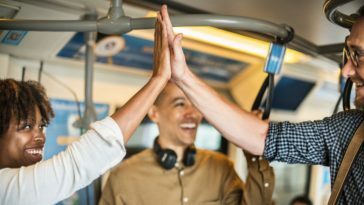 Discover why working relationships may be “stuck” in certain behaviors. 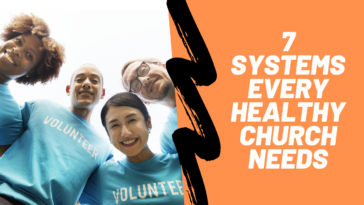 Psychologically sound, theologically grounded, and practically illustrated with case studies, How Your Church Family Works will help you better understand how your congregation works and how to keep it healthy. Featuring a new preface and a fresh redesign, the book is a classic work by one of the most respected names in congregational consulting. 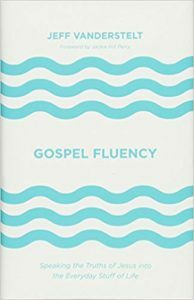 “Lane provides practical tools to help pastors deliver engaging messages. 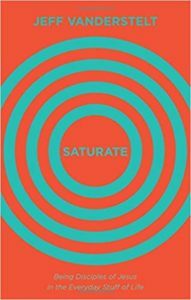 Anyone who preaches or teaches will benefit from this book.” -Mark Batterson, New York Times Bestselling Author of The Circle Maker, Lead Pastor of National Community Church. 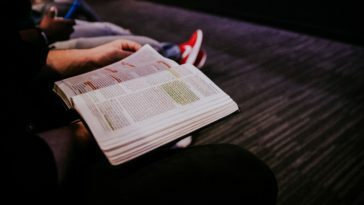 Today’s audiences are more distracted than ever, but sermons can only be effective if people are listening. You have to capture people’s attention. But how? 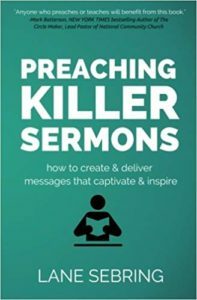 In Preaching Killer Sermons, author and pastor Lane Sebring reveals practical preparation and delivery techniques that will enable you to better connect with your listeners. Preaching remains relevant even as America becomes less Christian. 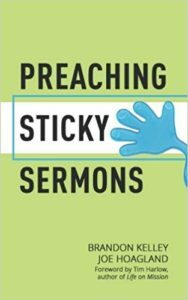 Preaching Sticky Sermons is a practical and accessible book for pastors young and old. 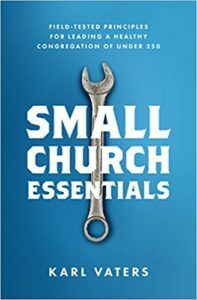 Kelley and Hoagland reveal how to make your sermons stick. 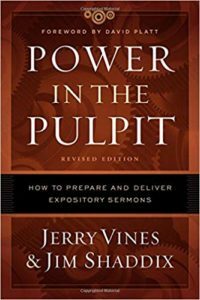 They focus on four main areas of creating a sermon: Preparation, writing, delivery, and evaluation. 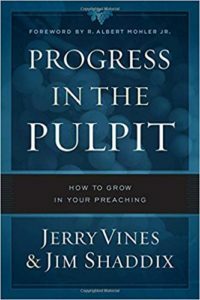 This book will help you write sermons that stick not only on Sunday but also throughout the week. So there we have it. 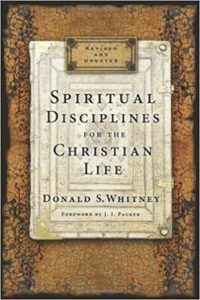 These were all recommended by preachers and church leaders. 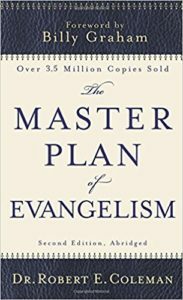 What would you recommend as must-read books for preachers in 2018? Let us know by joining our Facebook group or send us a Tweet. 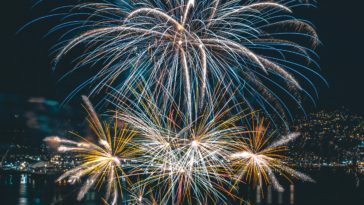 The links above are affiliate links which means that if you make a purchase through one of the links in this article, I may make a small percentage for sending you that way. This doesn’t increase your cost at all.